WHY is it that buying a new or used car has never been more affordable but the cost of keeping them going doesn’t stop rising? 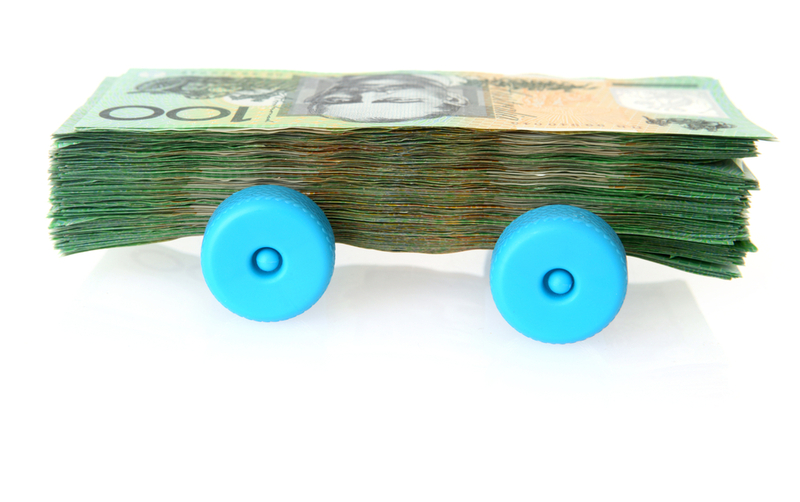 Fuel, rego, tolls, insurance, depreciation, servicing, spare parts – the list of outgoings motorists absorb on top of loan repayments is almost never ending. The numbers are frightening. Owners of an average new car valued around $27,000 can expect to pay as much keeping a vehicle ship shape for safe driving as it does to pay off the loan. An RACV guide released last month shows buyers of a $27,000 medium car are about $8,000 out of pocket for running expenses every year, while a $20,000 personal loan paid over three years at about 13% will cost about the same. As cars get older, motorists get stung even more by massive mark-ups on spare parts if they stick with the major dealer network for their servicing requirements. The staggering costs of car ownership highlight how important it is for motorists to not only choose the right car, but how to make sure they get the best price when it’s time to update. Cheaper cars are driving up running and servicing costs so dealers can make a profit. An investigation by drive.com.au last year found that many dealers charged up to six times the wholesale cost for many parts that commonly failed after warranties expire on most popular new cars. “Car makers are increasingly turning to spare parts as a major profit centre, something that is making new cars cheaper but the cost of owning them more expensive,” motoring journalist David McCowen said. Dealers now, he said, want car buyers for the profits they bring to the yard in finance, parts and servicing. McCowen’s research showed that building a $21,000 hatchback from parts at retail prices would cost $114,081 – more than five times its price on a dealer’s forecourt. The margins are truly astonishing. An alloy wheel that costs car makers $165 retails for $600. A power window switch is marked up from $91 to $290. Headlights and tail lights attract margins of more than 400%. Motorists can expect to pay nine times the cost price for a $50 airbag actuator which must be replaced after an airbag is engaged. 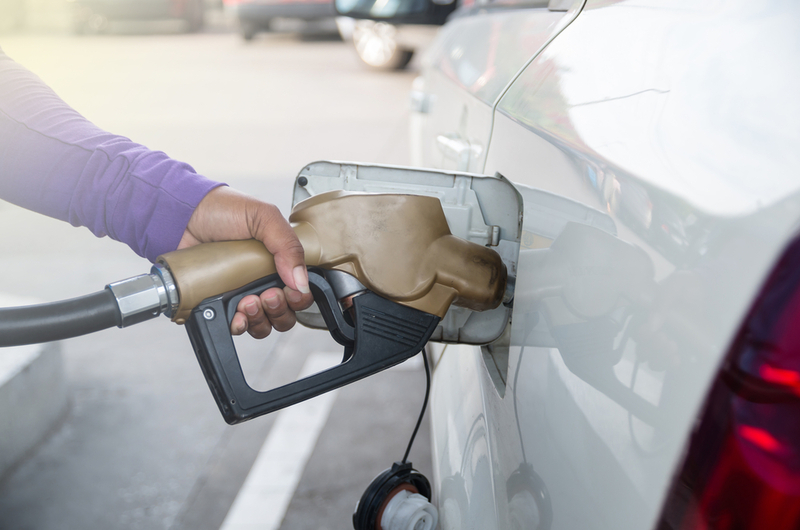 Volatile pump prices make it hard to estimate true fuel costs. Savings are not easy to come by. Sourcing non-brand parts can void warranties or impacts performance, spending time buying parts yourself is not always practical and servicing your own car is full of potential pitfalls. Obvious benefits come from not paying full price for a new car by buying demo models or negotiating hard at the end of a calendar or financial year. Today’s reality is that calculating the true cost of running a car must factor in much more than most motorists imagine when they drive off the forecourt in a shiny new vehicle. In the example we used above, in an average lifetime of five years and 75,000km, every single kilometre travelled will cost about 60 cents for the driver of a $27,000 hatchback. This brings a whole new dimension to how motorists should think when buying a new car and why it’s important to look after their investment.